Polish death metal legends Decapitated have just announced their EU summer dates fresh off the back of an extensive run in their home country of Poland. 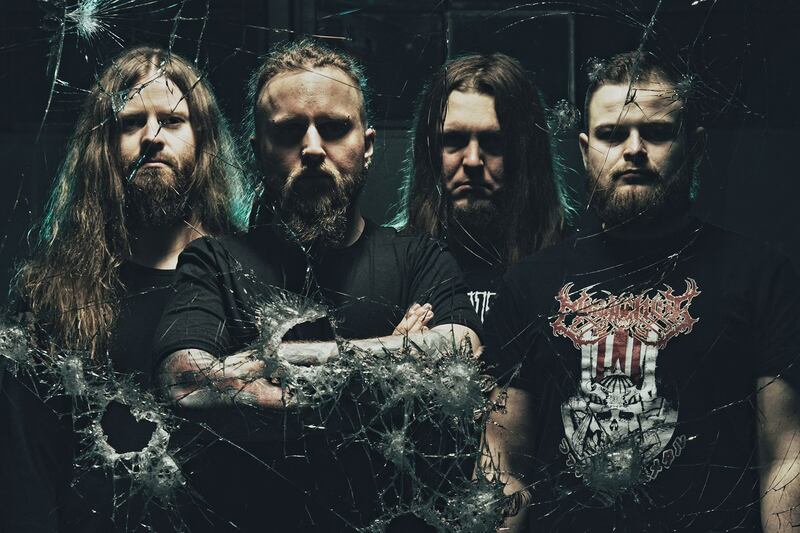 The band will be throwing in a scattering of festival appearances and co-headliners with Belgian death grind masters Aborted and Australian deathcore stars Thy Art is Murder. This run of dates should see Decapitated rounding off the touring cycle for the 2017 full length Anticult we would hope to hear news of their upcoming twelfth album coming later this year! Aborted are hitting the road off of the back 2018’s TerrorVision whilst Thy Art is Murder are making the trip to Europe to finish up their cycle for their 2017 effort Dear Desolation. Be sure to follow Decapitated, Aborted & Thy Art is Murder on their respective Facebook pages. Next PostMinor Movements - "Bloom"